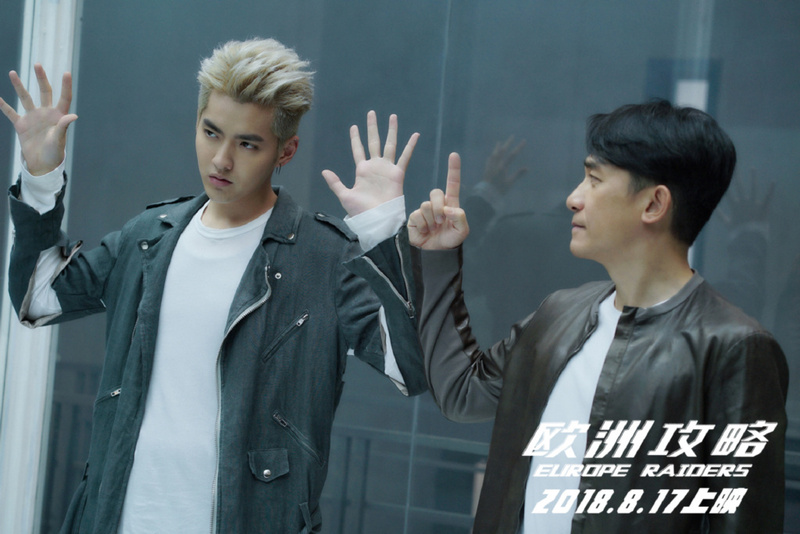 I wish for it but doubt it. 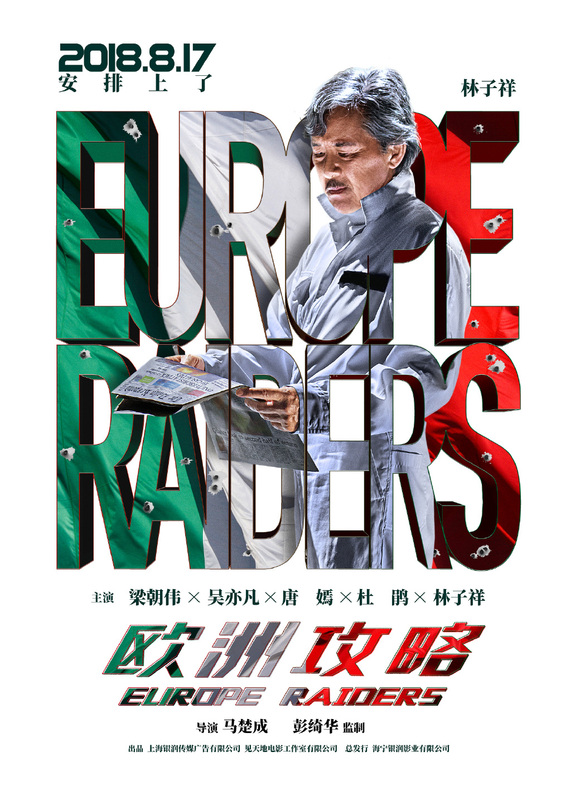 And if, it will be dubbed. 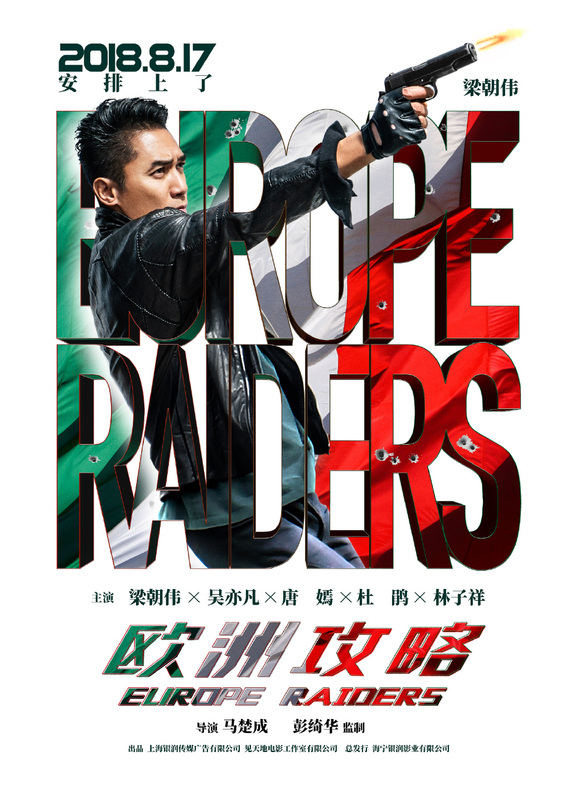 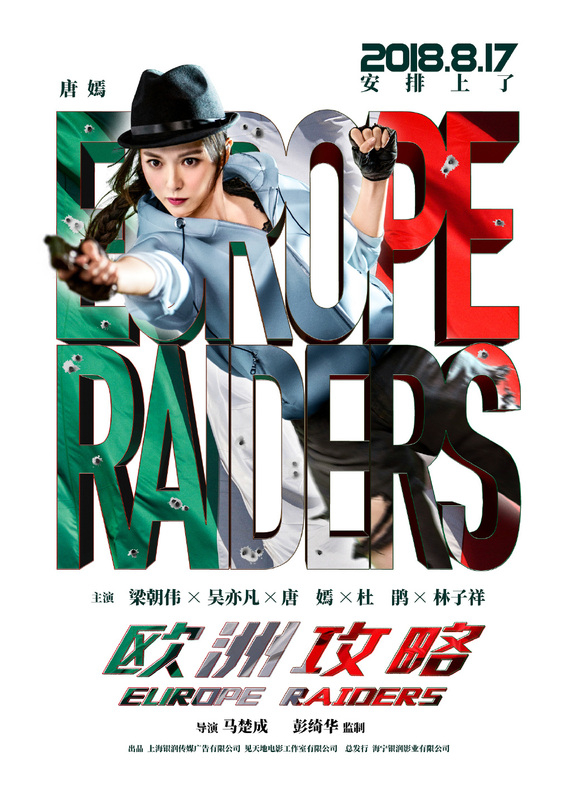 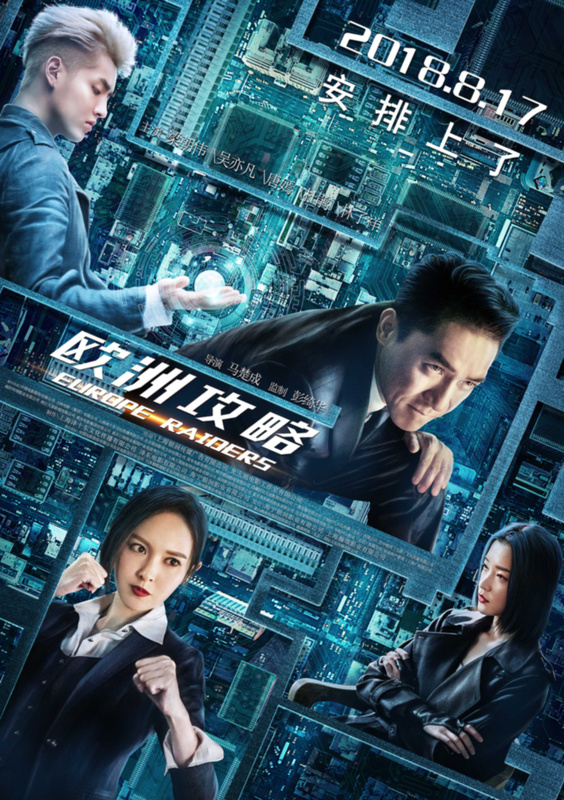 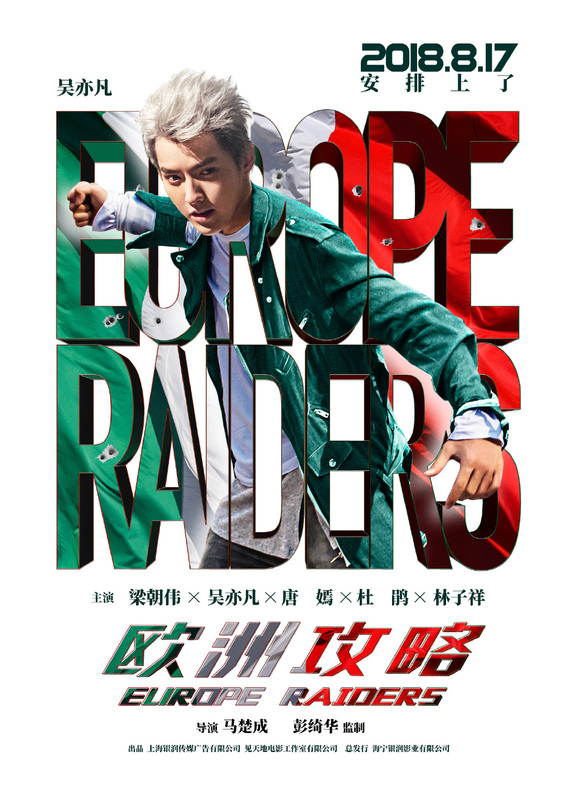 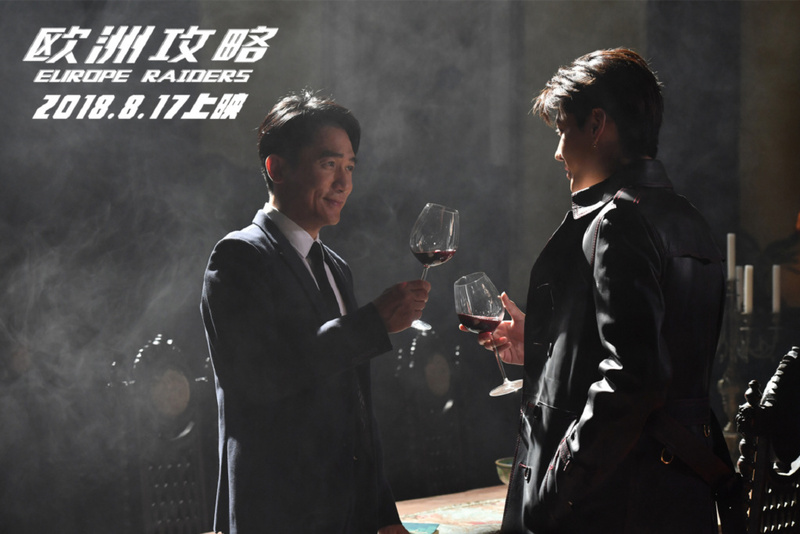 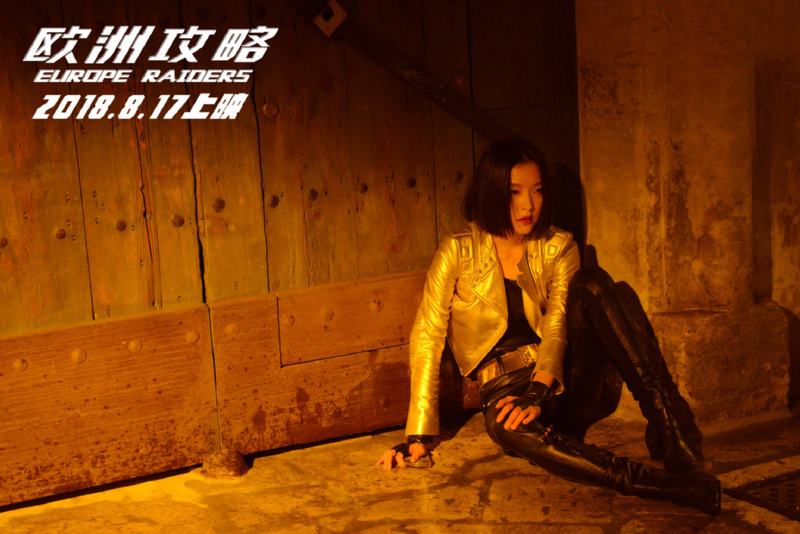 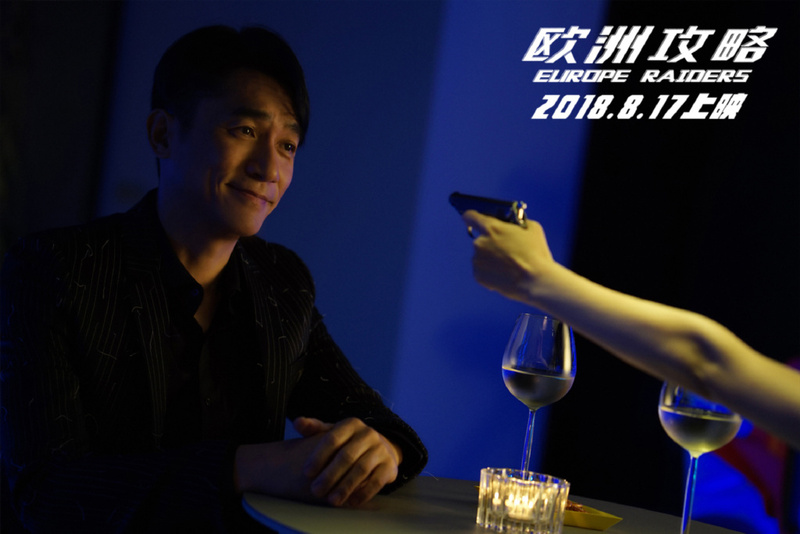 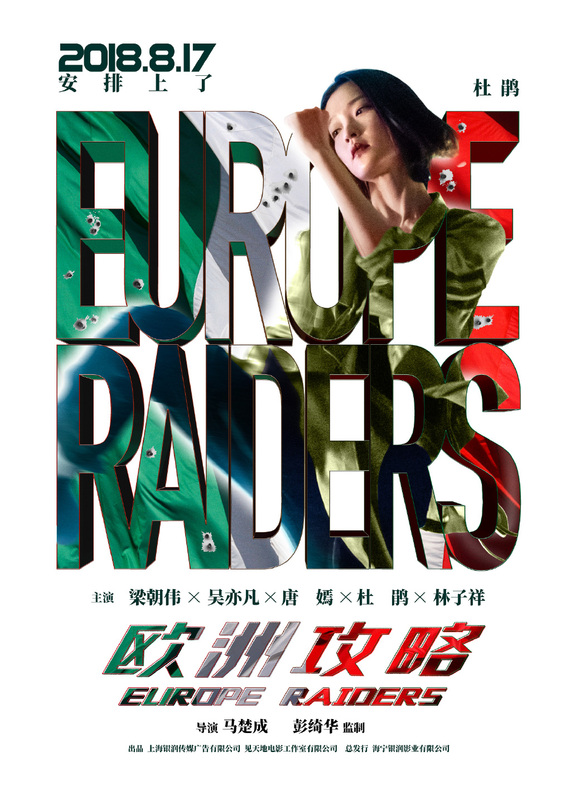 Finally, Europe Raiders got a release date in China: August 17th, 2018 . 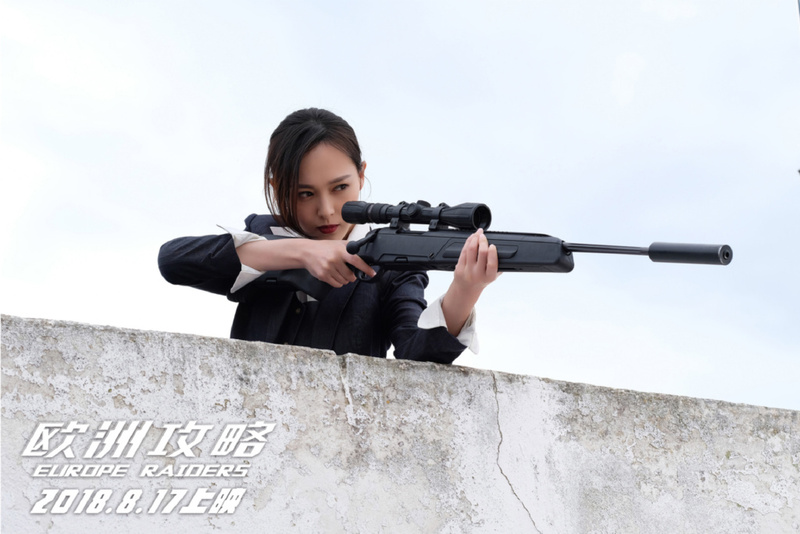 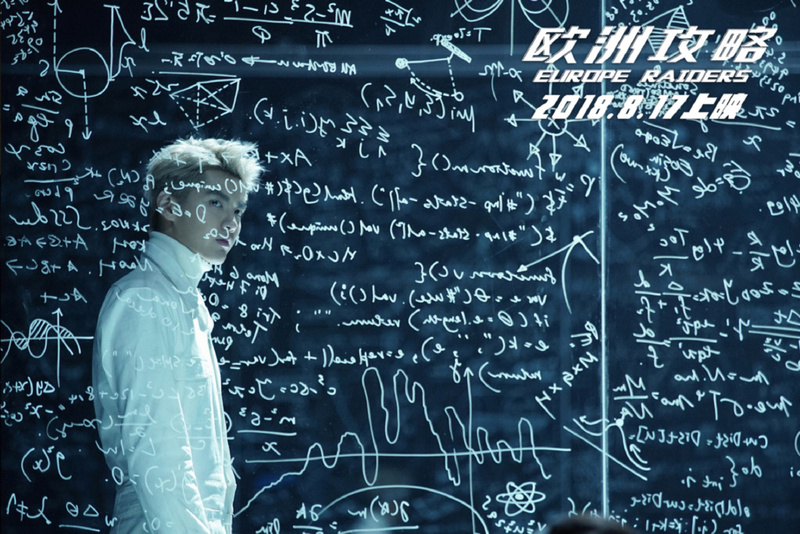 Thanks for posting them here, Yitian!